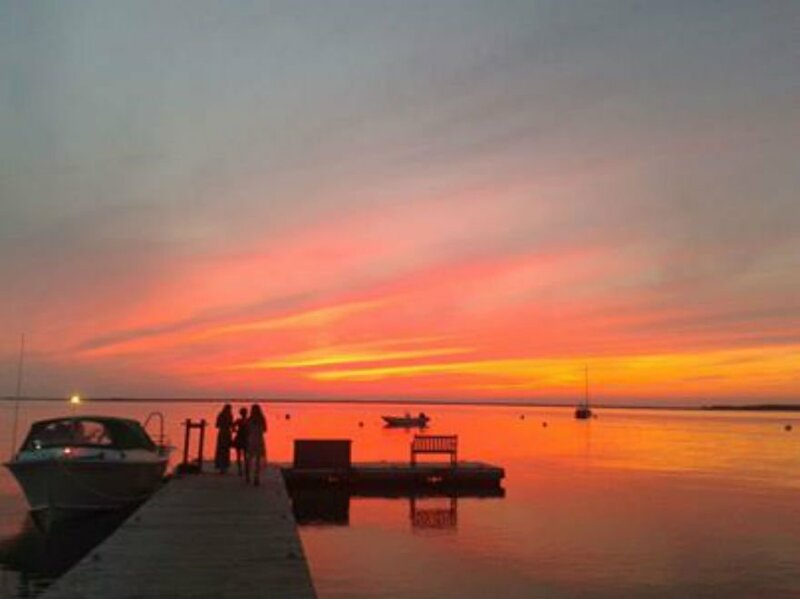 At this time of year the sun may be setting on beach weather, but there is plenty to enjoy in the coming season! 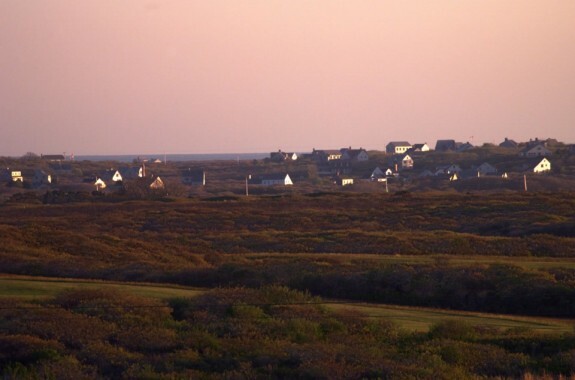 Here are the top 5 reasons Nantucket Insider loves fall on the island... 1. Lower Rates | As the temperature dips a bit in the fall, so do the rates on our favorite places to stay. 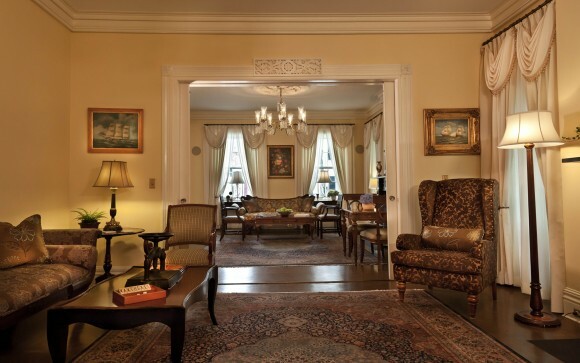 Look for rates as low as $195 at White Elephant, $225 at White Elephant Village and The Wauwinet, $175 at The Cottages and $135 at Jared Coffin House 2. Dining Out | Dinner reservations are little easier to get a handle on with fewer crowds in the fall. Brant Point Grill and TOPPER'S offer new fall menus this month, which feature local island favorites like seared diver scallops and Pumpkin Pond Farm squash with farro and black trumpet mushrooms. 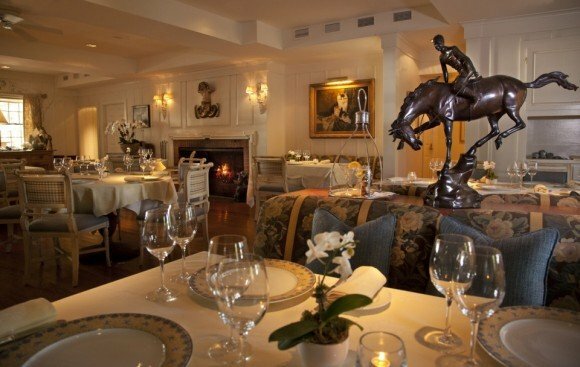 Adding to the dining delights is Nantucket Restaurant Week, September 29- October 5- celebrate Nantucket cuisine with special menus; three courses from $25-$45! 3. Biking and Hiking | Explore hidden trails via bike or on foot. There are over 30 miles of smooth, paved bike bath and spectacular walking paths in the moors to take in the seasonal scenery. Nantucket Bike Tours is our go-to guide for biking excursions! 4. 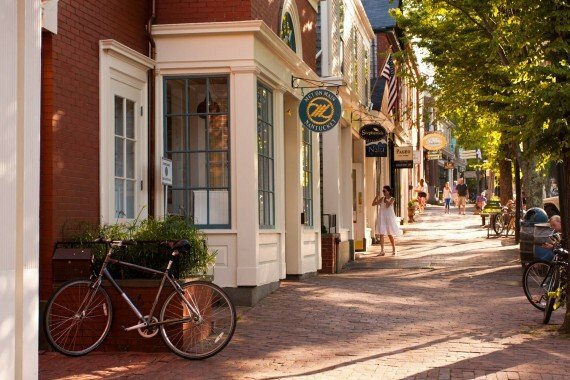 Shopping | Nantucket's shops are still open in the fall, and it's a bit more relaxing to stroll through the cobblestone streets of Nantucket town at this time of year - it can be a great time to find bargains too! 5. Festivals & Events| Nantucket's many festivals and fairs keep things lively after the summer months. 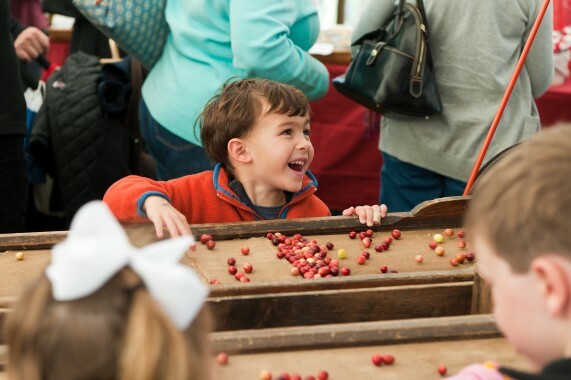 Autumn classics like the Nantucket Island Fair and Cranberry Festival as well as Nantucket's Halloween parade offer great activities for kids of all ages. 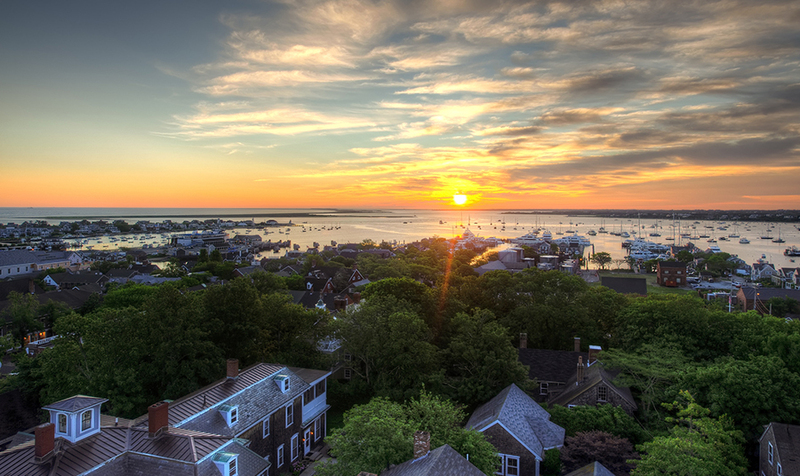 For the the adult crowd, The Nantucket Project hosts one of the nation's most impressive gatherings of world thinkers, visionaries and performers for a three day forum centered on art and commerce.